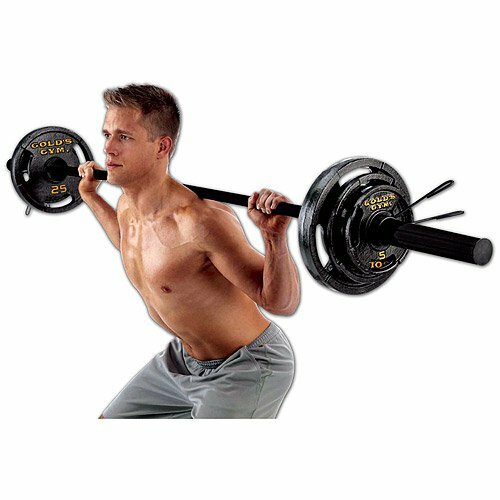 Enjoy The Olympic Weight Set With Bar! 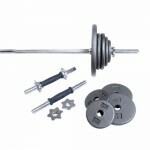 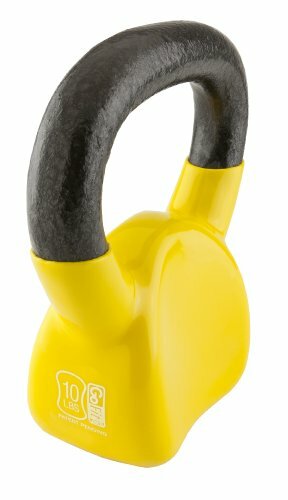 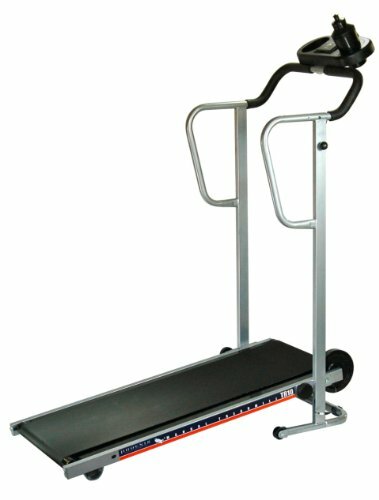 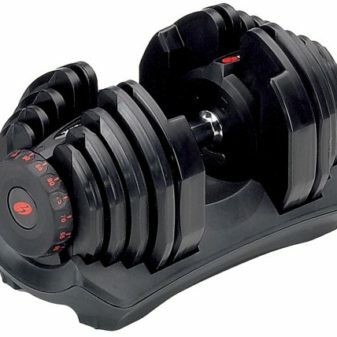 You Can Enjoy the comfort of your own home while working out with the Gold’s Gym Olympic Weight Set With Bar. 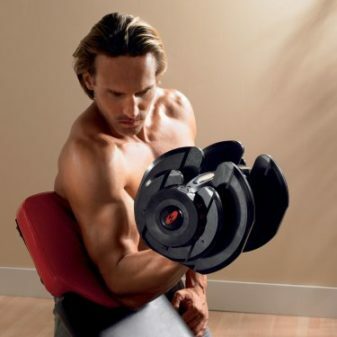 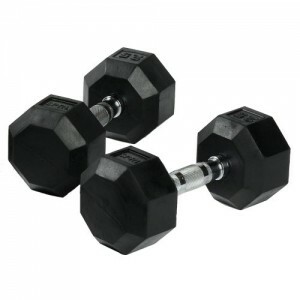 Become fit and toned with two 5 pound weights, two 10 lb weights, two 25 lb weights and a 7-foot Olympic-style bar. 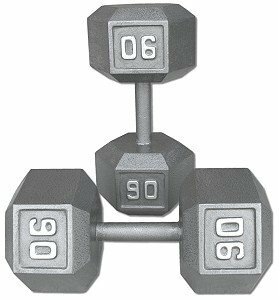 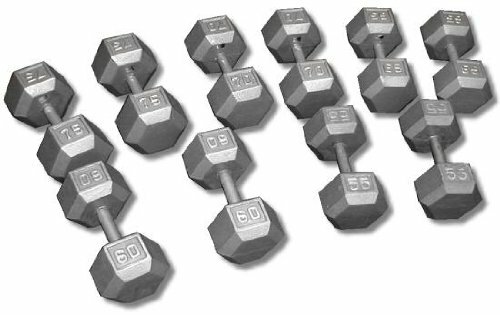 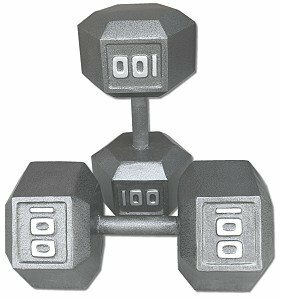 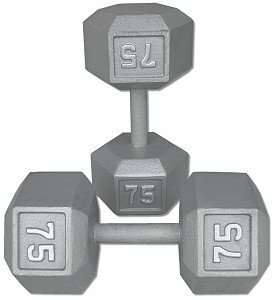 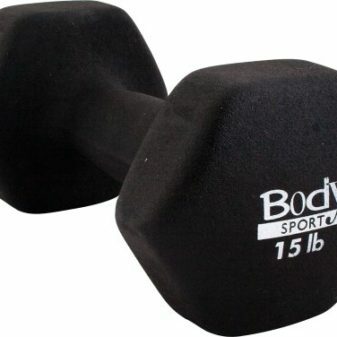 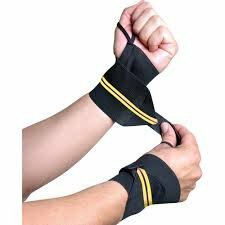 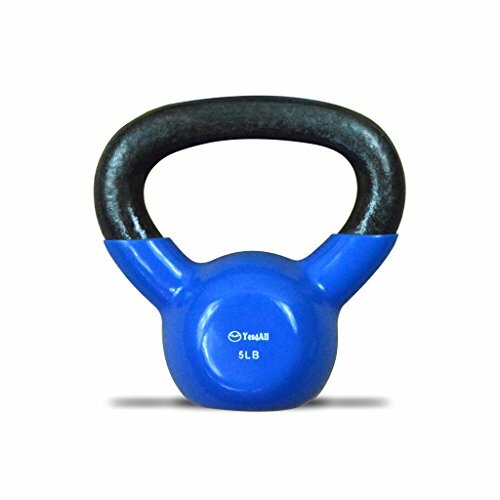 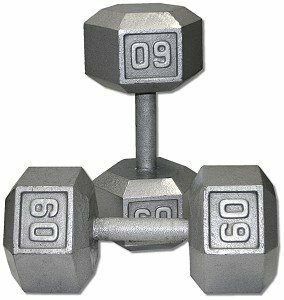 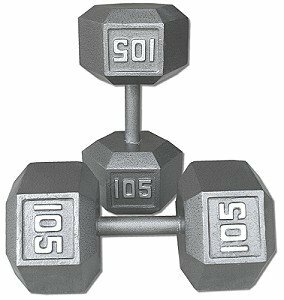 The weights can be easily added and removed as needed so you can adjust the appropriate amount of weight. 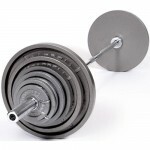 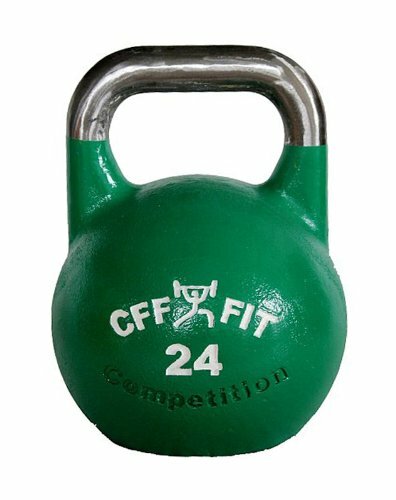 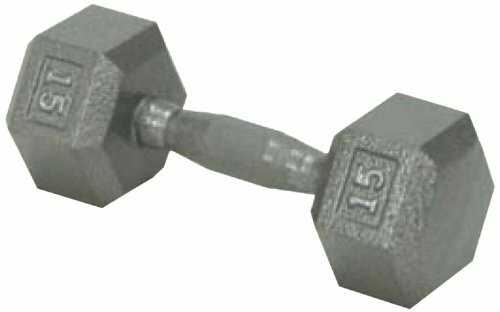 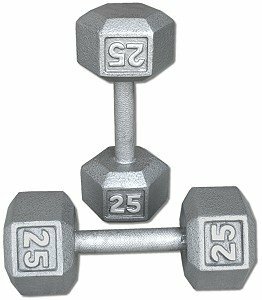 The cast-iron construction means that this Olympic weight set with bar will last for many years. 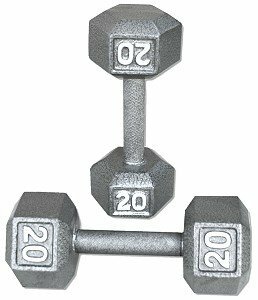 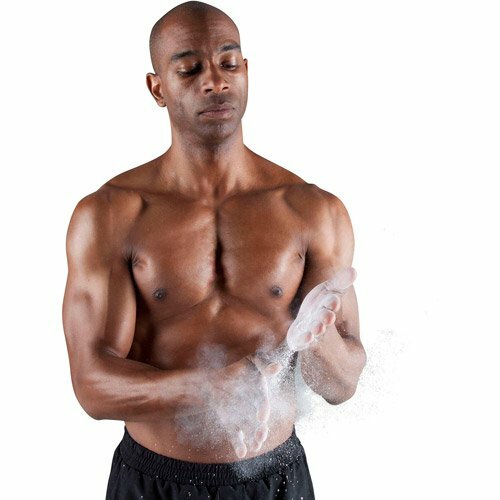 This weight set is an ideal way to develop upper body and lower body strength from the same system.